The Black Forrest Collection is a range of hand-picked 14mm & 15mm engineered wood flooring. 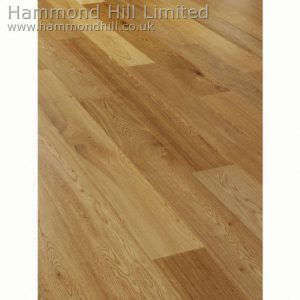 The range includes three strip and single plank and varies from 127mm wide up to a 189mm wide plank. 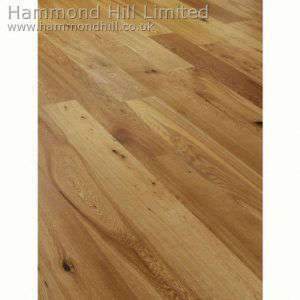 As a conciousness supplier of hardwood flooring within the UK, Hammond Hill are committed to the environment and always looking for new ways to lessen the impact the flooring industry has on the environment. It is a common misconception that hardwood flooring is a cause of deforestation. 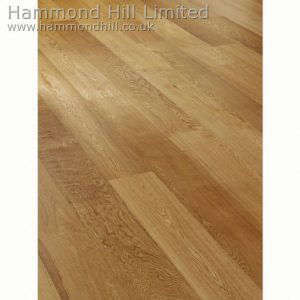 Hammond Hill’s hardwood products are only sourced from well managed and sustainable purpose farmed forests. This means that only mature trees are selected for harvest. And for each one of these trees felled several more fast growing saplings are planted for the next generation. Unlike deforestation where the trees are burnt and the harmful carbon emissions let into the atmosphere, the trees harvested for wood flooring are processed and installed into homes therefore the carbon absorbed by the tree never escapes into the atmosphere. Once installed unlike many other products on the market there shouldnt be any necessity to change or renew. Wood flooring can be kept clean easily, and well maintained it will last a life time. Instead of being replaced a worn floor can be eventually refinished and rejuvenated. Wood replaces carbonhungry alternatives like plastic, metal ceramics and concretes, which require a large amount of energy during production. The production of wood is highly energy efficient, giving wood products a lower carbon footprint. All of our wood products are now supplied in our new simplified packaging, cutting down on printing resources and using recycled un-bleached card which which in turn is easily recyclable.